Saturday, February 11th, 2017 at 7:52am. 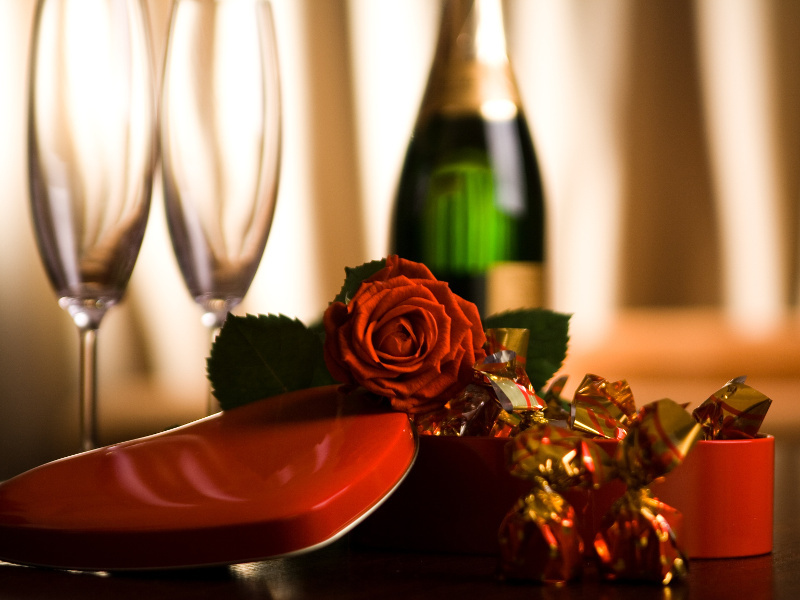 Valentine's Day is a time of velvet hearts, chocolate sweets, romantic dinners, and love. It's not clear who the original Valentine was — there were several — but a saint's day with that name was established on the Roman Catholic liturgical calendar as early 1,500 years ago. There are indications that Valentine's Day may have originally been adopted in part to replace of the ancient pagan fertility festival of Lupercalia, which fell on February 13 to 15. By the time of Chaucer in the Middle Ages, the Valentine's Day had become associated with romantic love.